Anyone brave enough to take the Reapit Warriors on at this year's Love Mud Challenge? 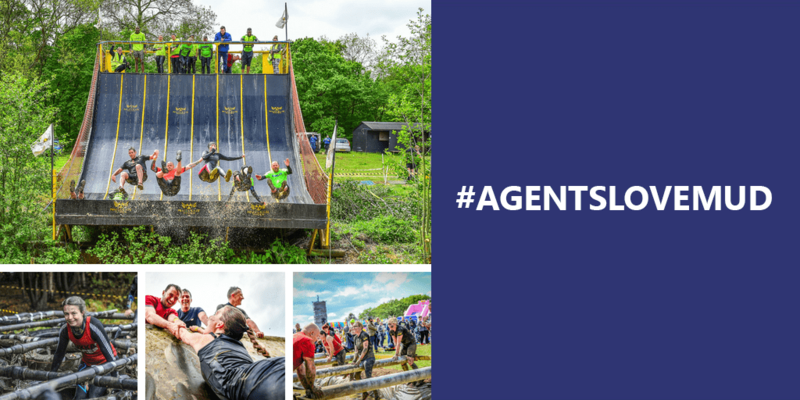 We are daring all agents and suppliers to attempt to out-run the Reapit team at this year’s Agents Giving Love Mud Challenge on Sunday 20 May 2018. We also want you to challenge another agent to take part to really get the party going! The team have started a punishing training regime and aim to be at their physical peak on the day of the race, although they’re vague on what this entails exactly! You might even spot Simon Whale cheering on the sideline – he’s already in training for another charity event involving climbing a mountain, more on that to follow! After registering your team, let us know you’re up for the challenge on social media by tweeting to @ReapitSoftware including the hashtag, #AgentsLoveMud, or on Facebook by liking the Reapit company page, www.facebook.com/ReapitSoftware and tagging us in your posts. For updates on the event, follow Reapit and Agents Giving on social media or visit www.reapit.com/News and agentsgiving.org.